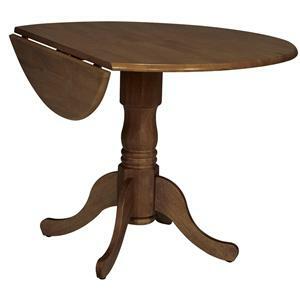 The Dining Essentials collection offers a wide variety of side chairs to match any size and style dining table. 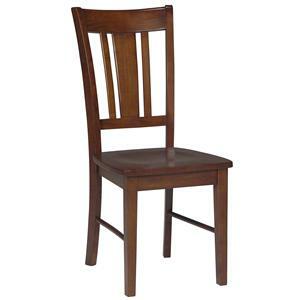 This elegant yet modern side chair features a splat back design for a more formal look. 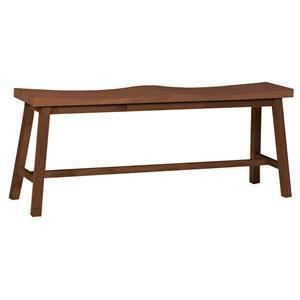 Solid parawood construction ensures sturdy, long-lasting support. 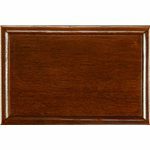 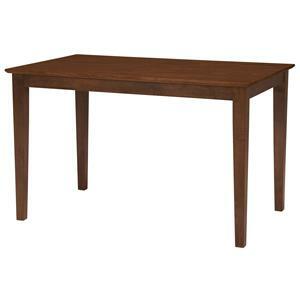 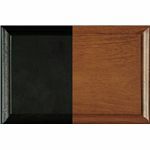 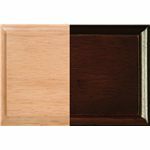 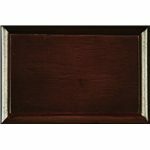 Available as shown in a natural, white, oak, rich mocha, black, black & cherry, or cinnamon & espresso finish. 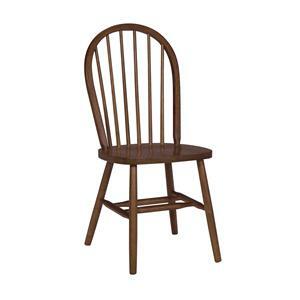 The Dining Essentials Splat Back Side Chair by John Thomas is available in the area from FMG - Local Home Furnishing.